Learn more about our workshops here. View the Workshops and courses – Winter 2019 brochure. Our latest offering for members is our Studio Spots learning modules page accessible from the Memberships menu. These modules showcase glass materials, techniques, and tools. Click on any applicable module link and it will launch our YouTube channel in a separate browser window. Our members have exclusive access to the entire series. Non-members can view a sample by clicking here. 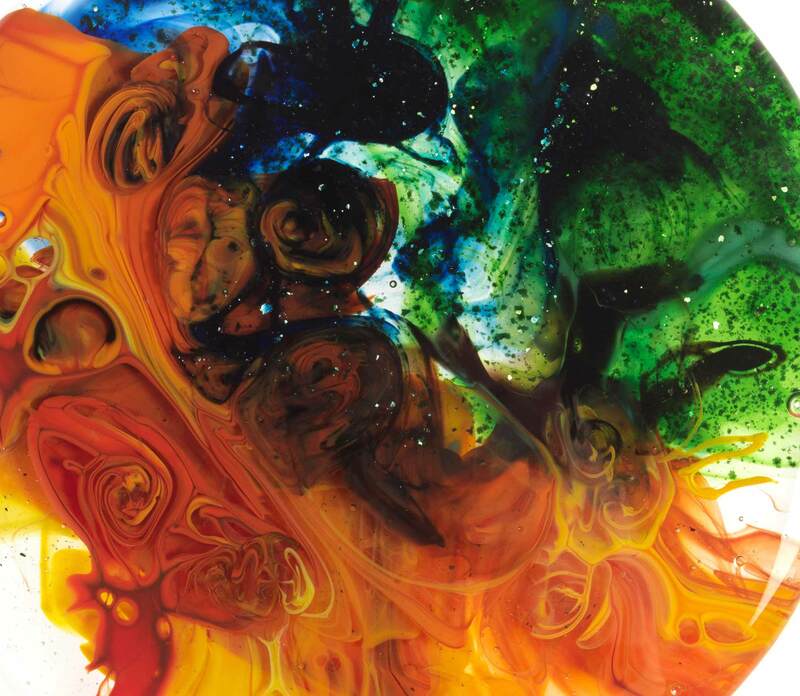 Welcome to Glasstronomy Studios’ adult art glass course program. Whether exploring a new technique, refreshing skills, or sampling the wonders of glass, this season's calendar offers something for everyone. Are you ready for a challenge? Have you ever dreamed of going large in stained glass? You know, that pattern or project you have always wanted to tackle but needed guidance and support from a professional? Then this is the course for you! 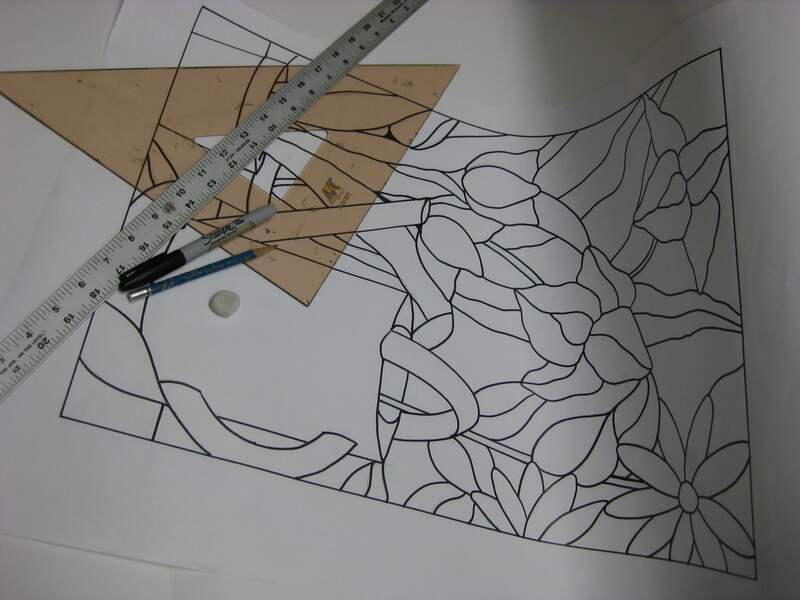 Learn how to accommodate structural and installation needs, create a pattern, and plan and execute an ambitious stained glass project. This ten-week, open concept course, will give you the opportunity to learn alongside your fellow glass enthusiasts as you all tackle different projects. 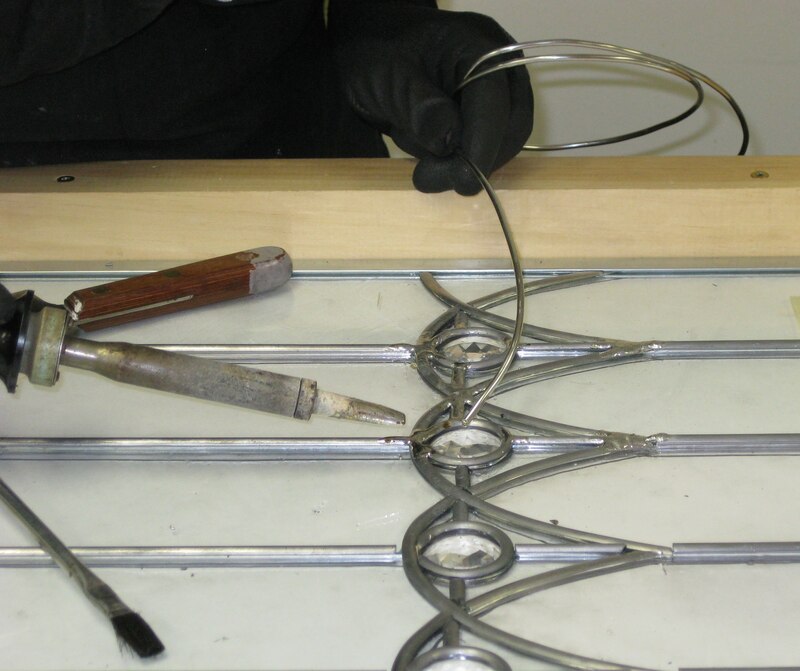 Whether a custom front door insert, sidelights, or transoms, all large projects are welcome! Since ancient times, mosaics have mesmerized with their dazzling colours and distinctive aesthetic. Glass mosaics transitioned from a tile mosaic application to incorporating stained glass practices that allow us to create bold pictorials and unique abstracts. This has opened the technique to all artistic styles and levels of experience. 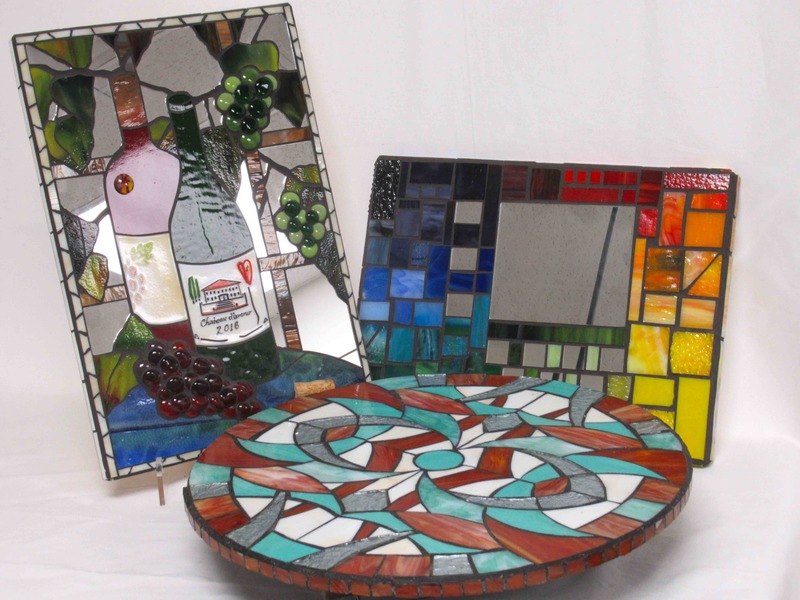 Option C | one freestyle or stained glass mosaic Lazy Susan. Tool use, glass cutting, pattern transfer, base preparation, and grouting will be covered. Project base, a selection of stained glass off-cuts, adhesive, and grout included. Welcome to the wonderful world of art glass! Explore the many facets of art glass displayed in The Glassed Over Project during this three-week course. 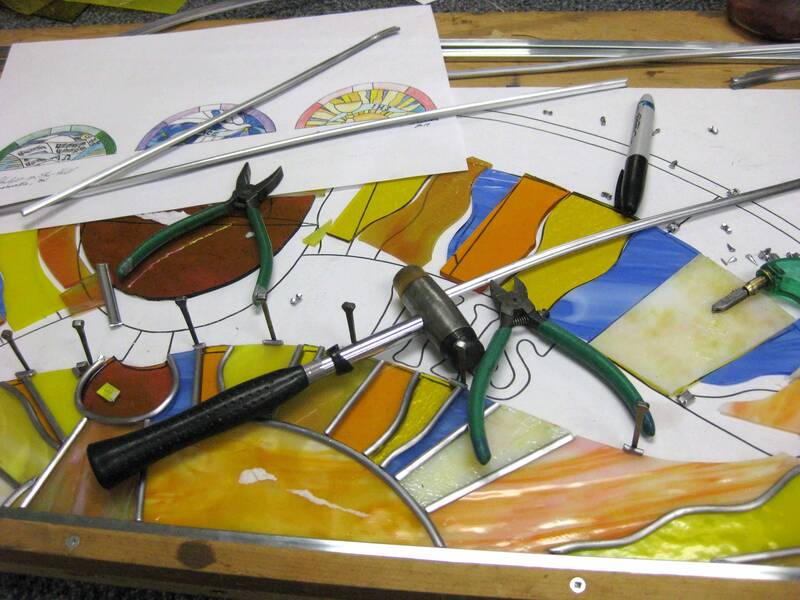 Learn how to safely break and shape glass while creating a stained glass sun catcher that will be copper foiled and soldered. 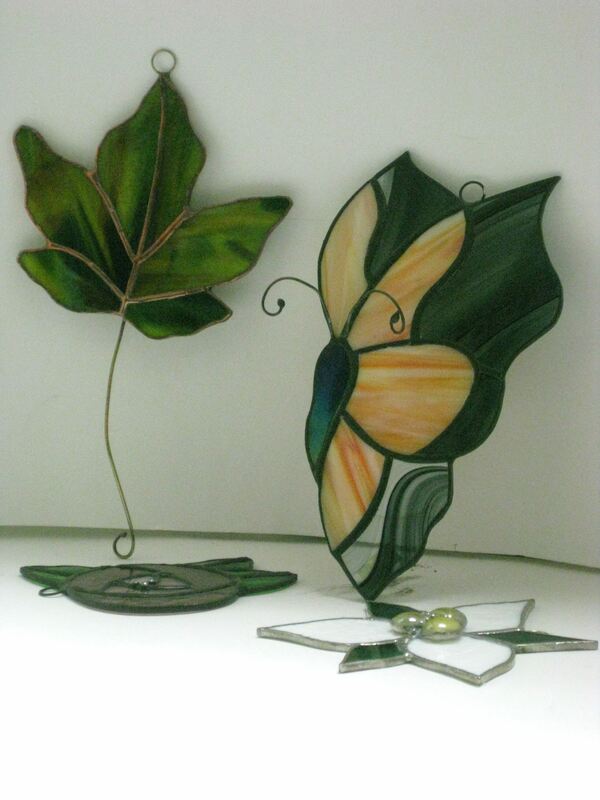 Explore glass fusing using 96 COE glass and accessories. 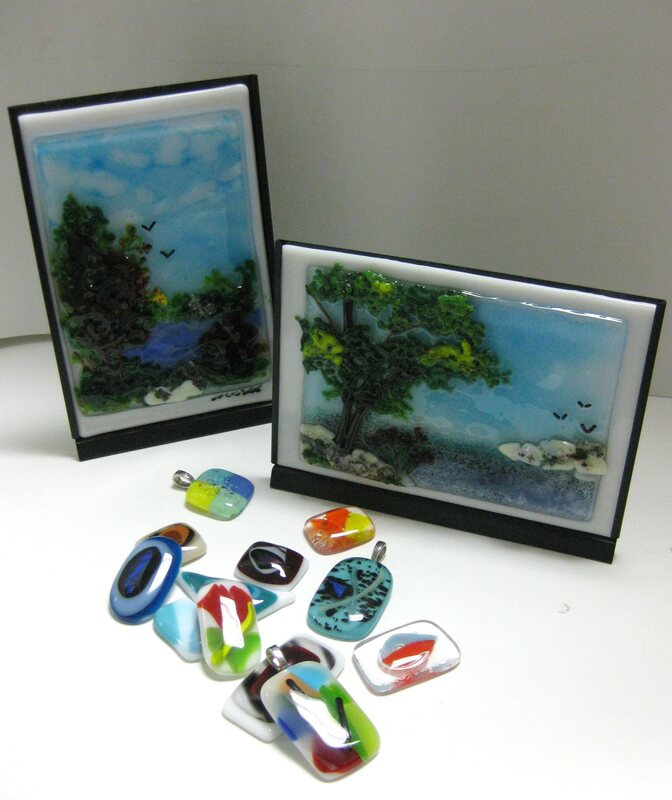 Participants will learn how to use the mini kilns and create a 4-inch x 6-inch glass landscape using glass powder, frit and stringers. 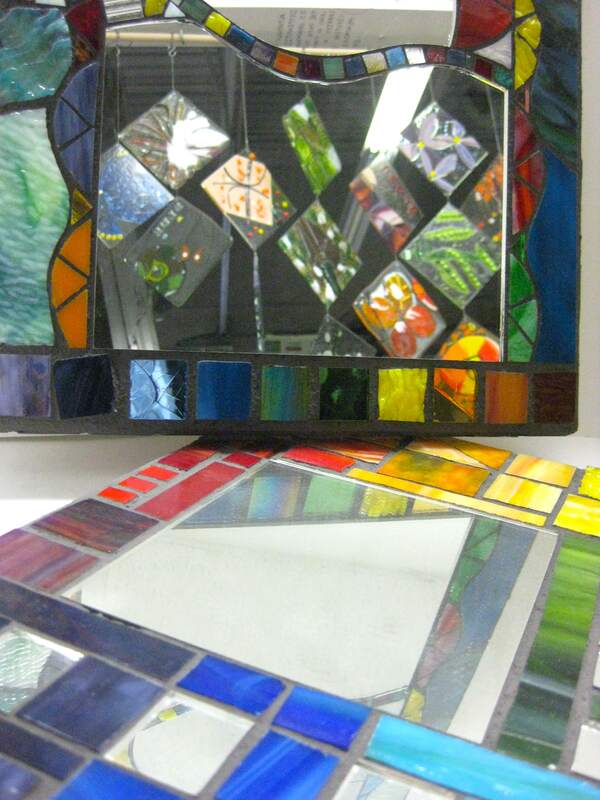 Complete the exploration in art glass by creating a traditional 6-inch x 6-inch mosaic tile. 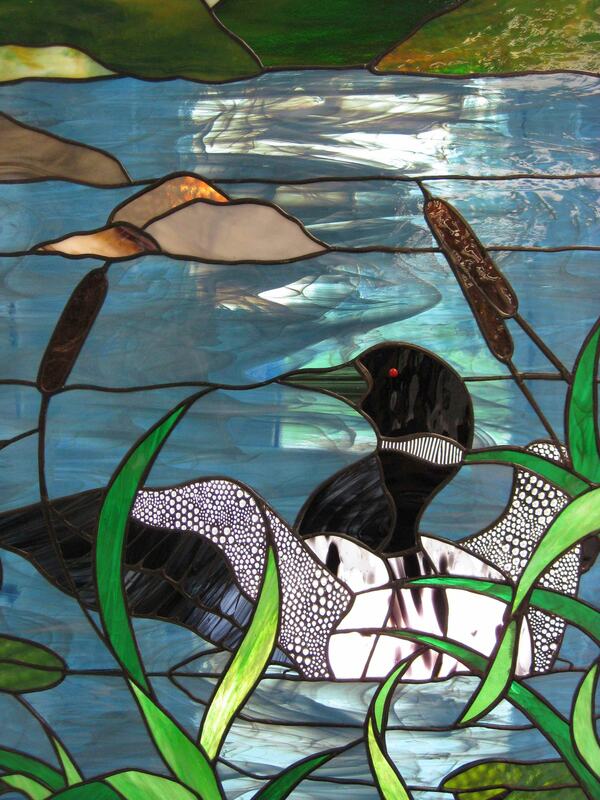 The skills and best practices learned during this course will enable you to further explore glass in other workshops offered in Studio or on your own. The Glassed Over Project tie-in — If you visit The Glassed Over Project at Markham Museum during its run, take a selfie with your favourite panel and get 10% off each April 2019 workshop you register for. Simply email the selfie to edu@glasstronomystudios.ca to qualify. These courses are open to youth participants (14+ years old) where accompanied by an adult participant.